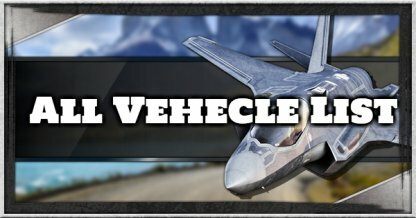 Are there any parts in the game that are irreversible and permanent in Just Cause 4? 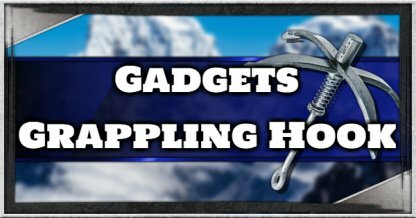 Find out in this guide! 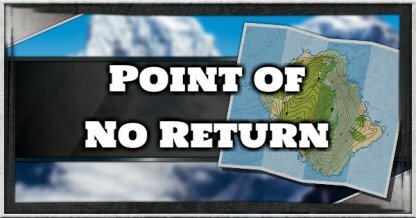 Are There Points Of No Return in Just Cause 4? 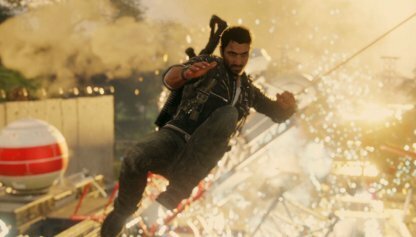 In Just Cause 4, most missions aside from Challenges cannot be played repeatedly. In order to play again, you will need to start anew. Storyline "Operation" missions and Side Missions and activity you get from NPCs you meet (which in return yields Gears for your Gadgets) can only be completed once per save. Should you wish to replay them, you will need a clean new save file. 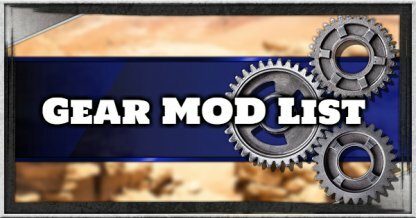 Liberated bases and location will be hostile free upon completion. In the previous Just Cause title, players were able to re-occupy these areas with hostiles after beating the game. This feature is yet to be confirmed in the Just Cause 4. Are There Any Replayable Contents in Just Cause 4? Numerous Challenges such as Wingsuit challenges, vehicle time attack challenges found around the map can be replayed even after beating them once.